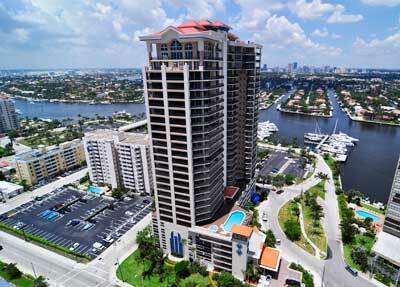 Jackson Tower Las Olas is located right in the heart of all of the activity on Fort Lauderdale Beach. 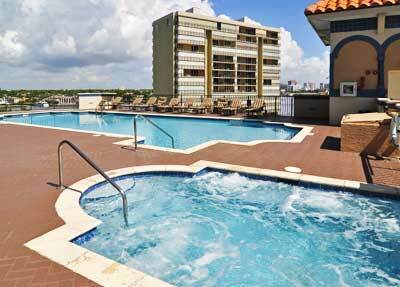 With the beautiful Atlantic Ocean 1 block east and the Fort Lauderdale City Marina on the west side of the building, you really appreciate living the Fort Lauderdale lifestyle. Steps from your front door you will find the famous Fort Lauderdale Water Taxi, where you can cruise up and down the intracoastal enjoying the Venice of America. 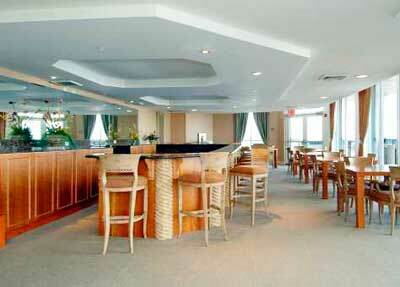 Walk to area restaurants and nightlife such as H20, Cafe Del Mar, Quarterdeck & Beach Place among many others. Enjoy all the beach has to offer while living in a luxury high rise condominium with 124 units with private underground parking. Jackson Tower Las Olas is known for the very large balconies in each unit which allow for additional outdoor living space. 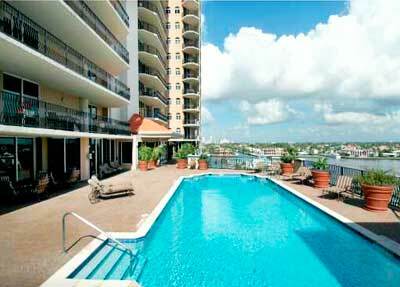 Corner units all have wrap-around baclonies providing magnificent ocean and intracoastal views. Each unit has its own private elevator opening into 2 & 3 Bedroom units. 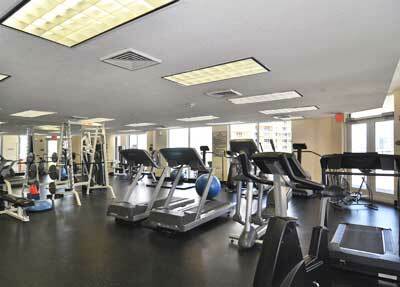 All units have floor to ceiling impact windows allowing for exceptional views. 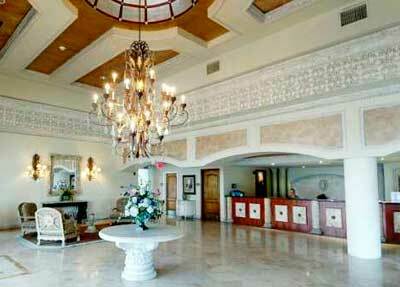 Jackson Tower was built in 2002 and is one of the most prestigous full service buildings in Fort Lauderdale. One of the few Pet Friendly buildings on the beach, you can have 2 pets of any size. Ameninties include 24 hour security, Complimentary Valet Parking, Fitness Room with Saunas & Steamroom, Club 7 library and event room. 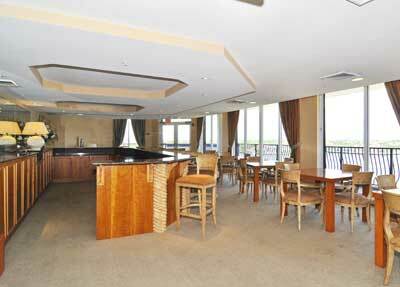 Enjoy a day at the pool & spa which is located on the 7th floor with magnificent views and cool ocean breezes blowing.